Nova Scotia immigration hits an all time high for 2019 with the most applicants ever applying for the chance to become permanent residents. 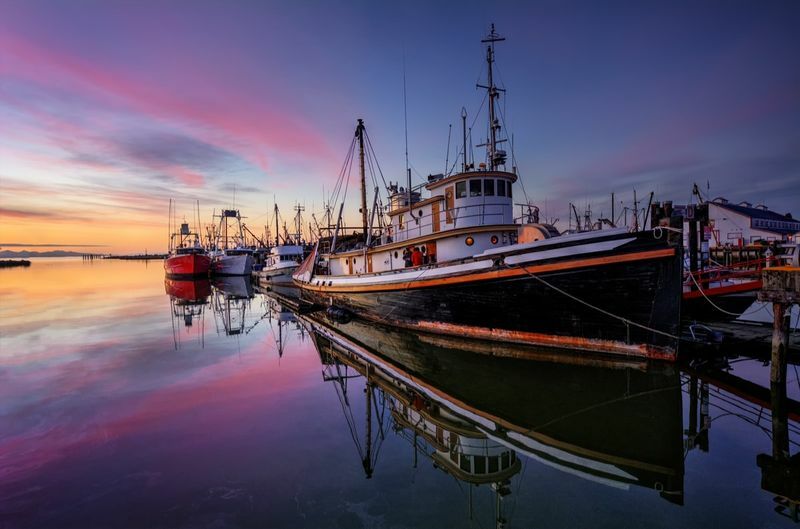 Nova Scotia (NS) has approved a record high number of applicants through Provincial Nomination Program (PNP) and Express Entry linked streams. The province is well on its way to welcome even more permanent residents than ever before in 2019. The province accepted 2,247 applicants in 2018, which is nearly 28% more than 2017! The provincial government stated that more, “immigrants have been approved to make Nova Scotia their home in 2018 than ever before.”with the hope that they will invite even more applicants in 2019. If you haven’t heard of either of these programs, we go into detail about each of them to let you see if they are the perfect choice for your immigration needs. What is the Nova Scotia Nominee Program (NSNP) and how does it work? The NSNP was designed for applicants hoping to qualify for permanent residency. Under this program, candidates can be nominated to immigrate to the province through its standard streams and those that are linked to the Express Entry system. Altogether, these three streams made up 48% of all the applicants for Nova Scotia immigration numbers in 2018. What is the Atlantic Immigration Pilot Program? In case you don’t know, the Atlantic Immigration Pilot Program or AIPP is a fairly new immigration program that was created in 2017. It is a fast track program for immigration to the coastal provinces of Nova Scotia, Prince Edward Island, New Brunswick and Newfoundland and Labrador. Through this program, talented immigrants are chosen for jobs that can’t be filled by local Canadians employees. The program is employer driven, which means that employers are in charge of locating applicants who meet their employment needs. One benefit of the AIPP is that applicants do not need to worry about a LMIA (Labour Market Impact Assessment). This is a document that is normally needed to prove that the job cannot be locally sourced. Under all three streams, applicants must have a legal job offer for at least a one year contract and settlement plan when they arrive in the country. Nova Scotia to Break More Records in the Future! 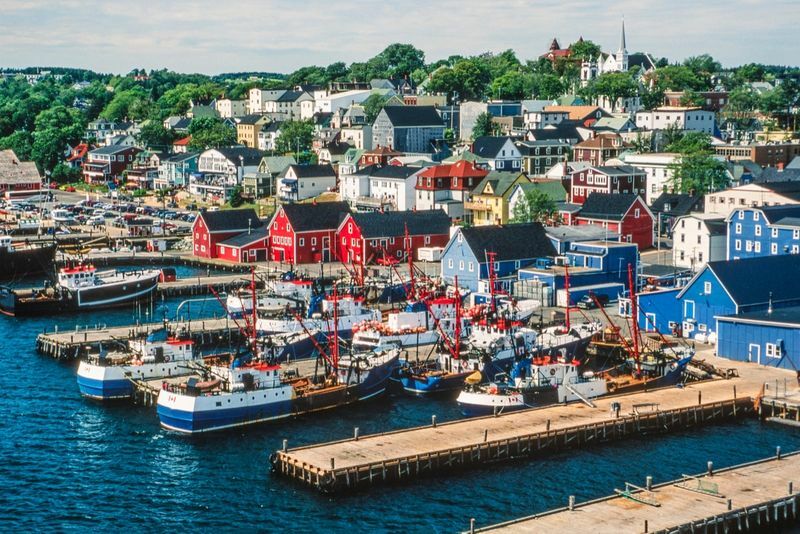 It should come as no surprise that this Atlantic province is welcoming more permanent residents than it ever has before. In 2018, a record breaking 5,225 immigrants now call the province home and that number is set to rise even higher thanks to the increase in Nova Scotia immigration goals for this year. AIPP has set its immigration goals to 2,000 for 2019 and aims for 4,000 applicants by 2020. Why the Increase in Applicant Numbers? Thanks to these new Nova Scotia immigration targets and the continuation of the AIPP, NS has had a positive population growth for the past three years bringing the total population up to a much healthier 964,693 in 2018. 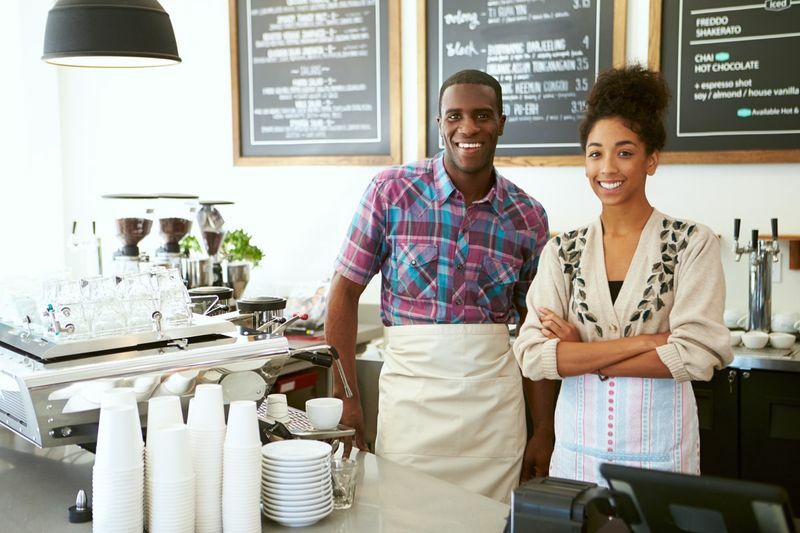 New immigrants have helped the local economy flourish through businesses, real estate and investment. Nova Scotia wants to continue this growth by inviting new residents to the province who also bring with them new skills and ideas. Innovation in the tech industry have resulted in a 28% growth in the IT industry and the creation of an additional 2,500 in the past five years. Nova Scotia Immigration Can You Qualify? Does this Atlantic province sound like the perfect place for you to start your new life? Find out if you can. Our expert staff will be more than happy to assist with your application. Just complete our sign up sheet and you will be contacted within 48 hours by one of our trusted Account Managers. Discover your immigration options and learn more about Nova Scotia immigration.